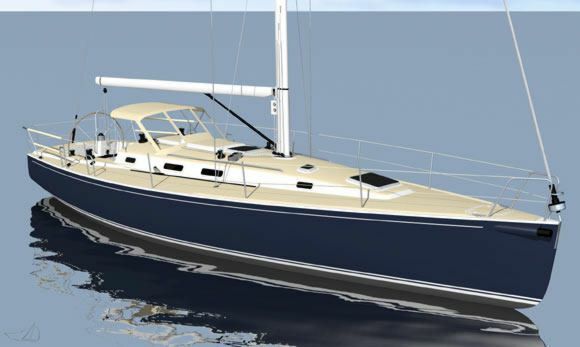 “Nepenthe“ is an updated version of the classic J/40. 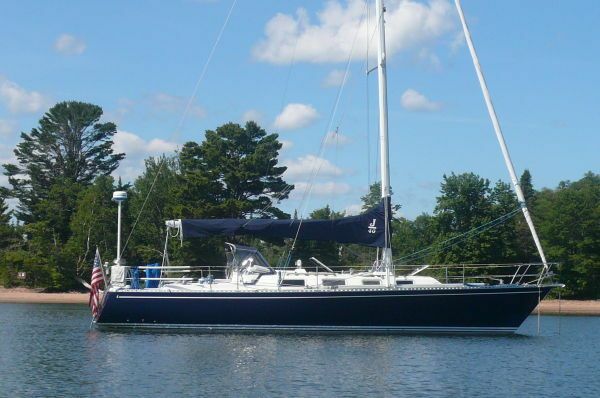 She has been cruising SE New England for a dozen or so years under her current ownership and is now actively for sale. Nepenthe has been modified significantly by her current owners. 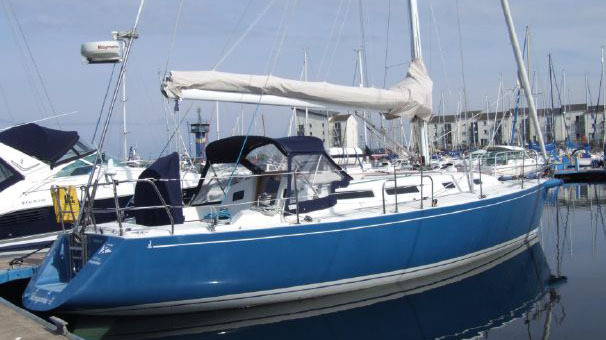 The boat has had virtually every system replaced and is ready for any cruising adventure you can throw at her! 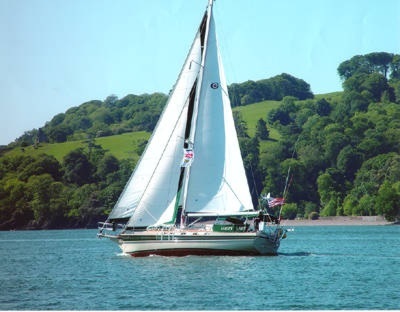 Sleeps 6, 2 in large aft cabin, 2 in main salon and 2 forward. 2 heads, both with showers and aft head has wet locker. Varnished teak throughout. 110 Volt shore power with 25 and 50 ft cords. 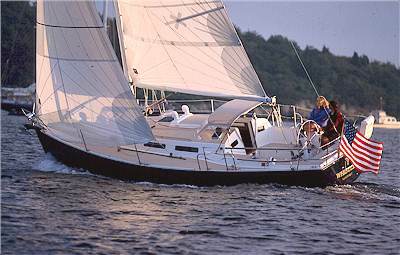 Raymarine Sailing Instruments with iPod repeaters through multiplexer with wifi. Data includes wind, boat speed, depth etc. Ritchie binnacle mounted compass, *Binnacle Replaced with new Edson Binnacle in 2010.